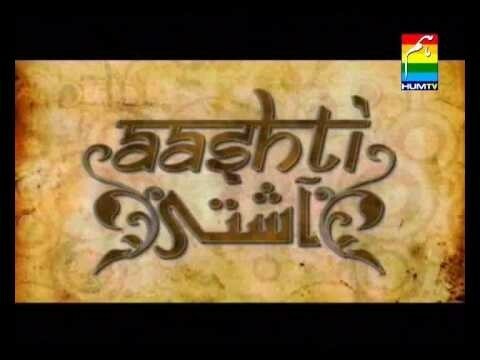 Aashti is a Pakistani drama serial which was broadcasted in 2009 on HUM TV. It tells us the story of a Bengali girl who is a maid and secretly in love with her owner Abrash but she is engaged with Nazrul Islam. It has a famous drama cast such as Resham, Humayun Saeed, Faisal Qureshi, and Angeline Malik. If you are looking for Aashti drama actors names, timings, on-air days, photos, and OST title song then you can find these here. You can also find the public opinion and reviews about Aashti drama here.